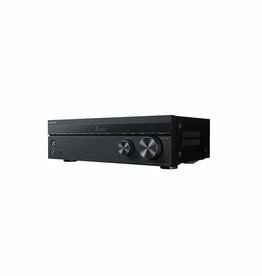 Enjoy wireless audio streaming and 4K HDR video pass-through with the Sony STR-DH790 7.2-Channel A/V Receiver. 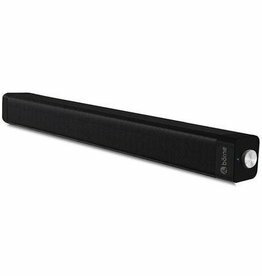 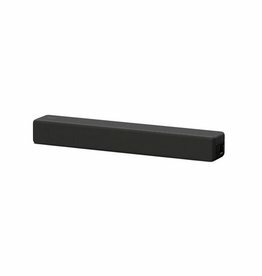 Enjoy your favourite TV shows in enhanced sound quality delivered by this 2 channel soundbar with a Bass Reflex speaker. 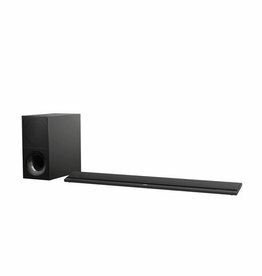 The HT-S100F’s slim profile design fits easily in your home and sits comfortably within any interiors. 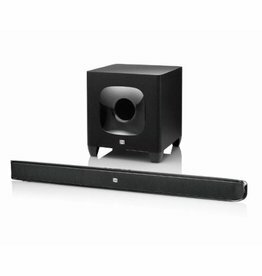 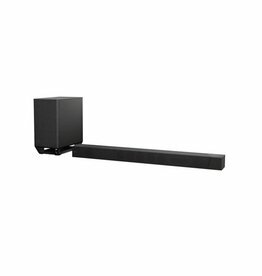 The JBL Cinema SB 400 Soundbar and Wireless Subwoofer System is a 2.1-channel sound system that features a 200W (peak) powered 8" wireless subwoofer and a stereo soundbar with six transducers and a built-in 120W amplifier.